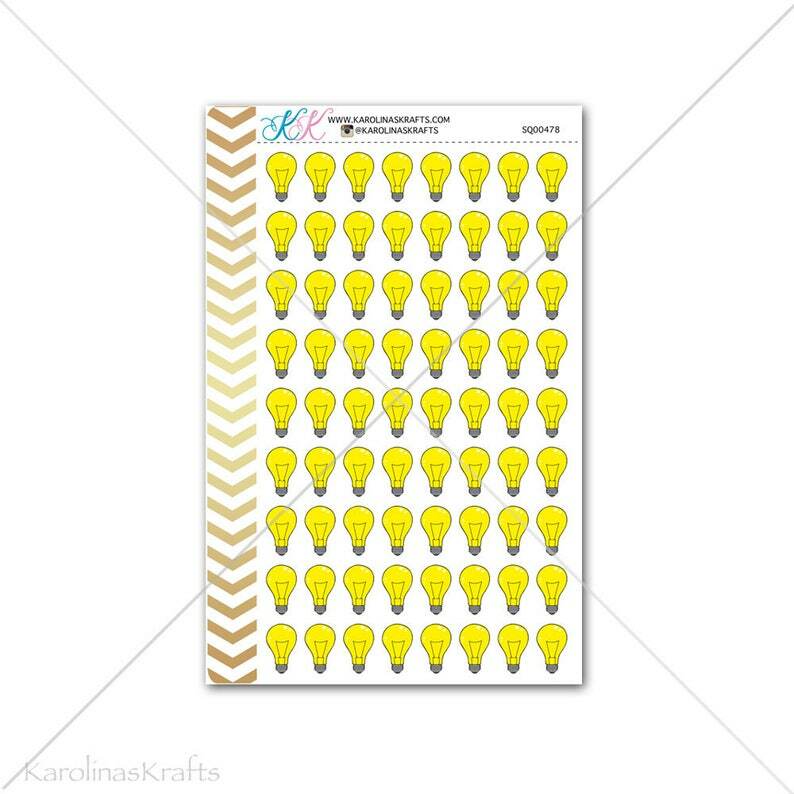 This listing is for one sheet of lightbulb stickers for your planner, agenda, calendar etc. 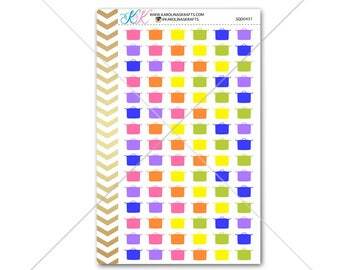 These #KarolinasKrafts stickers are cute but functional to help you organize your life and keep your planner functional all while helping important events stand out in your planner or in your calendar. Each sheet measures 4.5 inches wide and 7.03 inches in height and comes with a border on the left hand size of the sheet meant for hole punching if you choose to organize your stickers in a standard mini binder measuring 7 inches wide by 9 inches tall. These are great, the stickers are well made - premium, shipped quickly, look great, and like the designs.